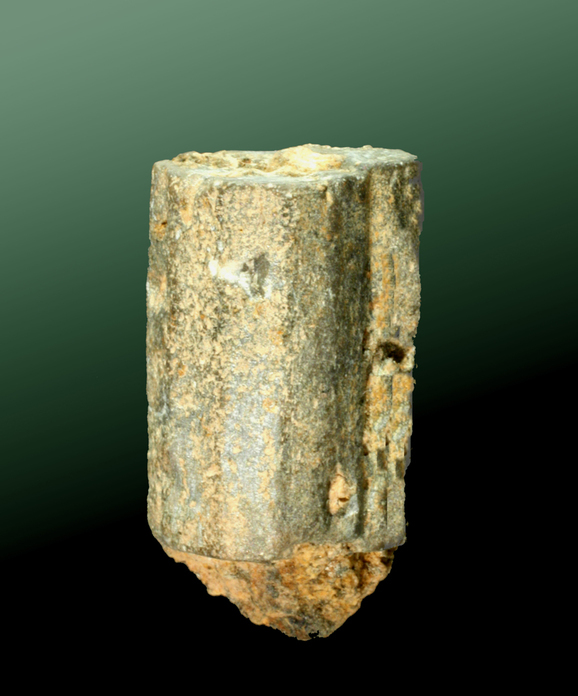 Pinite: Mineral information, data and localities. Fine-grained pseudomorphs after silicate minerals, especially cordierite, nepheline and scapolite. Mineralogically, "pinite" is primarily composed of mica (usually muscovite) and clay group minerals. First reported from Pini adit, Aue, Erzgebirge, Saxony, Germany. 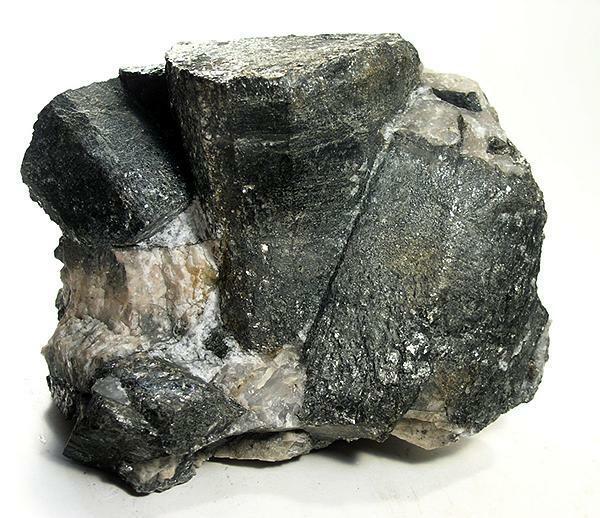 Polyargite A pinitic alteration product of anorthite. 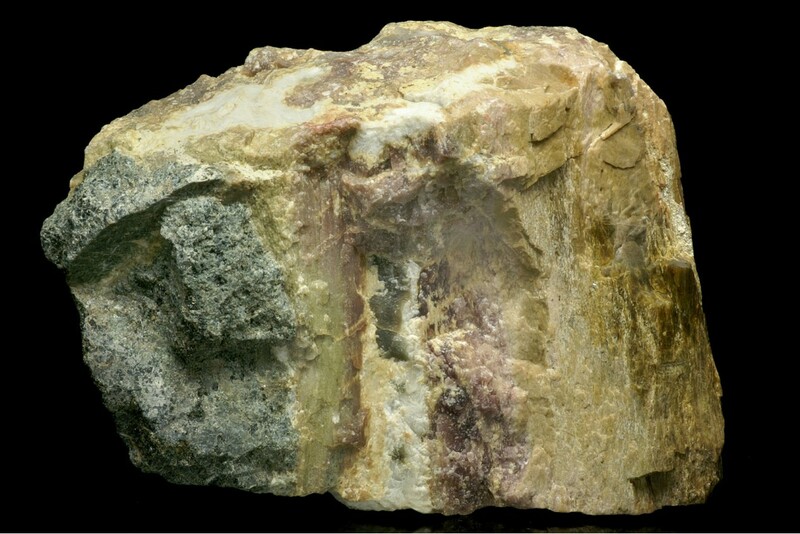 Polychroilite A name which was first used by Weibye (1846) for an altered cordierite from Valberg [Valeberg], Kragerø, Telemark, Norway. Spodumene 5 photos of Pinite associated with Spodumene on mindat.org. Cordierite 3 photos of Pinite associated with Cordierite on mindat.org. Schorl 3 photos of Pinite associated with Schorl on mindat.org. Montebrasite 2 photos of Pinite associated with Montebrasite on mindat.org. Orthoclase 2 photos of Pinite associated with Orthoclase on mindat.org. Andalusite 1 photo of Pinite associated with Andalusite on mindat.org. Huber, S. and Huber, P. (1977): Mineral-Fundstellen Band 8: Oberösterreich, Niederösterreich und Burgenland. C. Weise Verlag, München, 270 pp. ; Hlawatsch, K. (1911): Über einige Mineralien der Pegmatitgänge im Gneise von Ebersdorf bei Pöchlarn, N.-Ö. Verh. k.k. geol. Reichsanst., 1911, 259-261. Wittern, A. (1994 ): Taschenbuch der Mineralien-Fundstellen Mitteleuropas: Österreich. Bode Verlag, Haltern, 228 pp. Georget, Y. (1986): Nature et origine des granites peralumineux à cordiérite et des roches associées, Exemple des granitoïdes du Massif Armoricain (France) : Pétrologie et géochimie, Thèse de Doctorat de l'Université de Rennes I, 86-97. J.P. Couturié : "Le Massif Granitique de La Margeride (Massif Central Français)", Doctorate Thesis, Annales Scientifiques de l'Université de Clermont, N° 62, 29 ème fascicule, 1977. Baret, Ch. (1905): Catalogue de la Collection de Minéralogie de la Loire-Inférieure, Muséum de Nantes, 122. Koch (1886): Die Kersantite des Unterharzes. Jahrbuch der deutschen geologischen Landesanstalt und Bergakademie, 44 pp. Prof. Bartolomeo Baldanza pers. com. Kano, H. (1963) Journal of the Mining College, Akita University, Ser. A, Mining Geology, 3, #3, 1-17. Tsuboi, S. (1936) Petrological notes (11 - 18), Japanese Journal of Geology and Geography, 13, # 3-4. Stalder, H. A., Wagner, A., Graeser, S. and Stuker, P. (1998): Mineralienlexikon der Schweiz. Wepf (Basel), p. 122. Reid, C., Flett, J.S., Wilkinson, B.S.N., Dixon, E.E.L., Pollard, W., and MacAlister, D.A. (1907): The Geology of the Land's End District. HMSO Publications (London), pp. 46-47. Phillips, W. (1823): An Elementary Introduction to the Knowledge of Mineralogy, 3rd ed. William Phillips (London), 535 pp. ; Hogg, T. (1825): A Manual of Mineralogy. Polyblank Publishers (London), p. 161; Hall, T.M. (1868): The Mineralogist's Directory. Edward Stanford (London), 168 pp. ; Collins, J.H. (1892): A Handbook to the Mineralogy of Cornwall and Devon, 2nd ed., D. Bradford Barton Ltd. (Truro, UK), 108 pp. Gaines, M. R. (1887): Notes on some Mineral localities in Litchfield, Conn. American Journal of Science: s. 3, 34:406-7. Am Min 35:173-184; Bartsch, Rudolf C. B. (1940): New England Notes. Rocks & Minerals, vol. 15, no. 6, p. 202. Thomlinson, Harold W. (1942). Idiomorphic Cordierite From Safe Harbor, Pennsylvania. American Mineralogist 27:646-648.